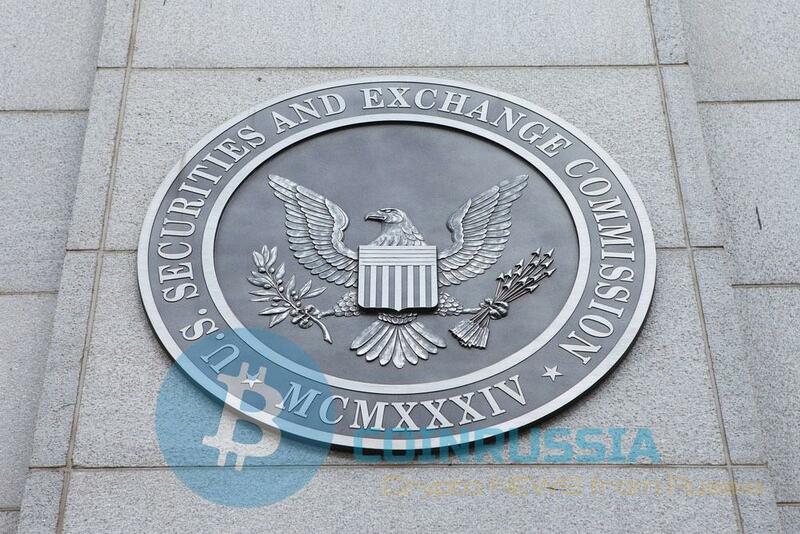 On April 26 the Committee of the house of representatives of the U.S. Congress on financial services held a hearing with representatives of the Commission on securities and exchange Commission (SEC), which discussed the issues of regulation of the cryptocurrency sector. William Hinman (Hinman William), the Director of the division of corporate Finance of the SEC, speaking before the Committee, stated that his division “is committed to a balanced approach” in relation to cryptocurrency and ICO. However, the Congressman from the Democratic party of the house of representatives of the United States brad Sherman (Brad Sherman) has opposed this approach, saying that the sales of the tokens are detrimental to the economy of the country. “The objective of securities markets is to provide jobs in the real economy. The IPO [initial public offering] does it, but no ICO. It removes money from the real economy,” said Sherman. 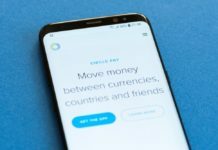 When the Hinman stated that the blockchain technology that underlies the ICO, “looks promising,” Sherman interrupted him. “I’m not talking about the ban of the blockchain, I’m talking about banning ICO”. 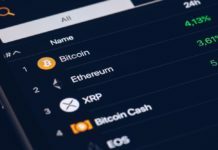 Hinman, in turn, has led to the argument that the ICO tool allows some people to use alternative, more decentralized, the type of enterprise which, according to them, has value. It is a remarkable comment given that this SEC is unlikely to agree. Recall that the boss of Hinman, Chairman of the SEC, Jay Clayton (Jay Clayton), in November, suggested that, although token-ICO qualify as securities, bitcoin is not. Senior analyst and Advisor to Digital Asset Research Matt Gertler (Matt Gertler) adheres to the same opinion. In an interview with CoinDesk, he said that bitcoin does not meet the definition of securities given by the Supreme Court. However, during the hearing, not all were hostile towards ICO. So a member of the house of representatives from Minnesota Tom Emmer (Tom Emmer) criticized the “ignorance of colleagues how special is this area”. 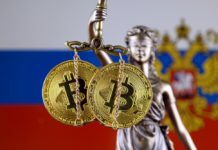 At the hearing held on Friday, the lawmakers asked Hinman are there circumstances under which the sale of the tokens will be “something other than an offer of securities”. “It’s hard to make an initial placement of tokens is not offering securities. That is why the Chairman of the SEC noted that the initial placement of these products may require compliance with laws or be considered as an exception,” said Hinman. Then Emmer asked about the utility of the tokens that, according to supporters of the ICO, should not be regulated as securities because they are designed to facilitate the use of the network based on the blockchain and not for investment. “The issues related to whether a particular sale is a token offer of securities is very complex,” said Hinman, Chairman bill Huizenga (Bill Huizenga). 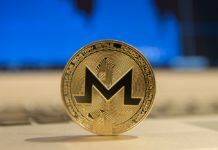 It should be noted that at the hearing held last month, the theme of which was “the Study of cryptocurrencies and markets ICO”, many members of the Subcommittee expressed its interest in achieving a balance between supervision and the implementation of technological innovations.